The Green AMs have published ‘Towards a new London Plan‘ – our ideas for how the Mayor should plan for new homes, businesses and public spaces in London. Key proposals include that speculators who ‘buy-to-leave’ London homes should be banned, and that new homes should have any ‘buy to let’ rents capped at a London Living Rent. 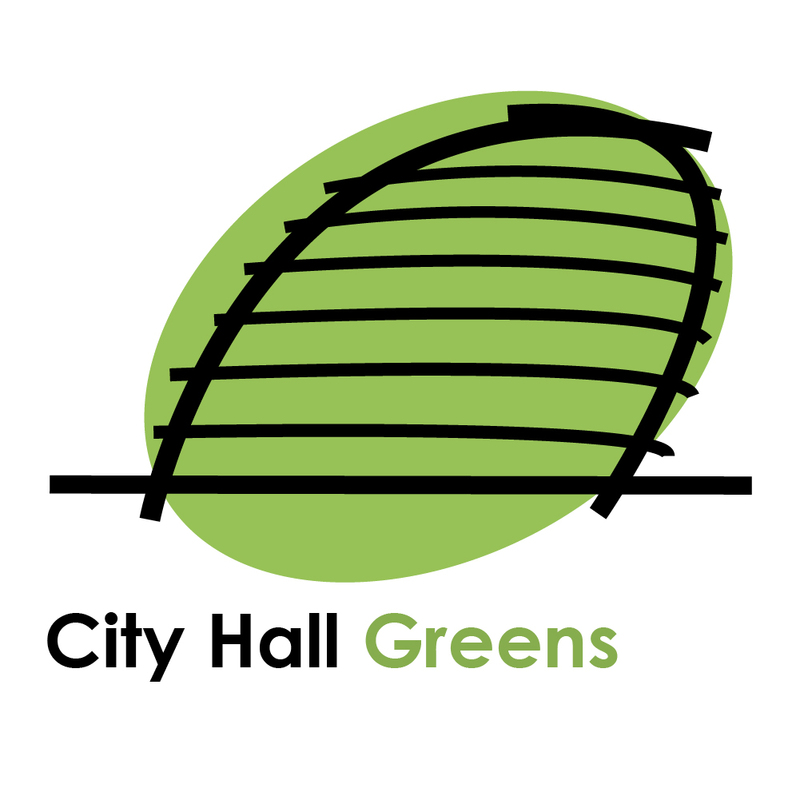 On behalf of the Green Group of AMs, I submitted a series of key proposals for new planning policies to the Mayor in response to his vision document ‘A City for All Londoners’. With housing and the climate in crisis, the new London Plan could not be more vital to get right for Londoners. 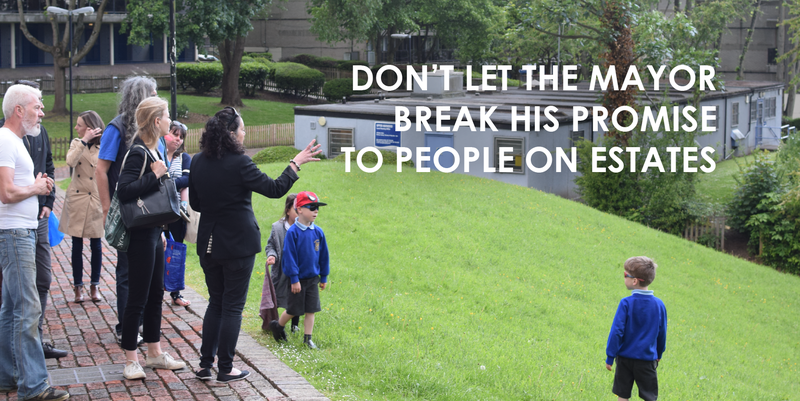 New policies must stop speculation on our land and homes, must not miss a single chance to make sure people on low and average incomes, including key workers, can live here, and make sure people living on estates don’t have their homes demolished without strict tests. The new plan can help fix our transport by cutting car dependency and building new transport and healthy streets that cut congestion. It can also help us become world leaders in solar power, where we lag far behind the rest of the UK. New planning policies in the London Plan would apply to new homes and other developments from 2019. The plan will be worked up by the Mayor over the next two years, with a first draft expected in late 2017. A minimum of 50 per cent truly affordable homes in new developments. Prohibition of buy-to-leave – new homes should be the primary residence of the owner. Controls on renting out new homes for sale – with any periods of letting capped at London Living Rent levels. A stronger presumption against demolition of estates. Car-free new housing throughout London. Integrated housing and transport planning to cut car dependency. Tighter protection for Green Belt for the whole plan period to make sure urban land is used first. Healthy Streets principles used to design streets to put walking and cycling first. Strict solar and green roof requirements, following new rules in France, Canada and Switzerland. London’s remaining industrial space to be protected – the Mayor has wrongly suggested targets for further decline. Large areas to be covered by exemptions from ‘permitted development’ conversions of shops and offices to support small business. More weight for Asset of Community Value protections, where places like pubs, parks and community centres are listed by local people. More community voices to be brought into developing the London Plan from the start. Stricter rules to involve residents in improving estates. Social impact assessments for all significant developments.